The 2017 vintage was characterized by a mild spring with dry conditions, producing another early flowering like ’16. Spring into summer was easily characterized as extremely dry and extremely hot. Temperatures reached near record levels in July. The good news of this ‘seasonal drought’ was that the grapes were disease-free but yields were drastically lower than anything in recent memory (down 40% from the already small ’16 harvest). August brought a marked cool front that brought temps more in line with the usual. Quality was very high…there just isn’t much wine. This is 100% Sangiovese sourced from a single vineyard near Siena, in the Chianti Colli Senesi zone, though not labelled as such. 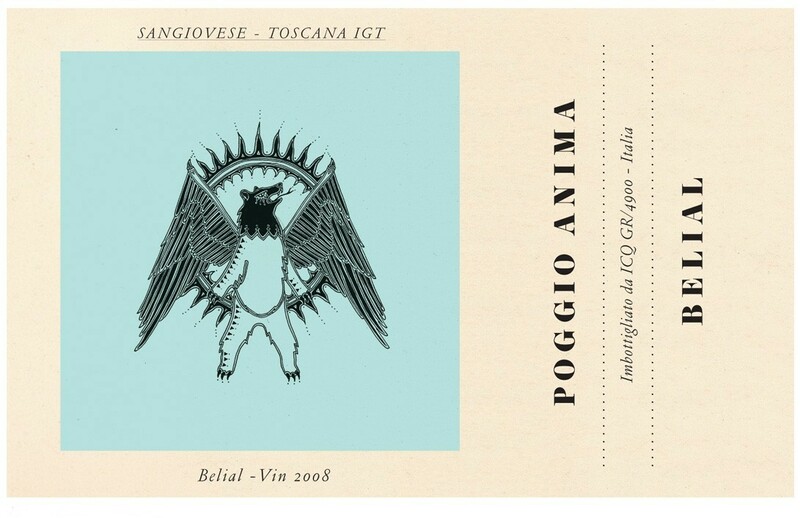 Winemaker, Riccardo Campinoti is a firm believer that the wine is made in the vineyard and when he found this one with mature vines (26-46 years of age) he knew he had something special. This is the third vintage from this site and the results are quite apparent. The grapes were hand harvested and fermented whole berry including 20 days of skin contact to extract color but not too much tannin. Fermentation, both alcoholic and malolactic occurred in stainless steel tank and the wine rested in tank with a small percentage seeing neutral wood for an additional eight months prior to bottling. Dark ruby. Aromas of iris, rosemary & lavender, bright red cherries and mint explode from the glass. The youthful, easygoing palate offers juicy cherry, white pepper and clove hints alongside pliant tannins. This is a spot-on value that will drink well over the next couple of years.